Southern Living Magazine is a leading magazine for people who are looking to learn about southern culture – including food and cooking. Every issue of the this monthly publication (13 issues per year) offers up authentic Southern recipes, cooking tips, and advice on the latest and greatest trends. 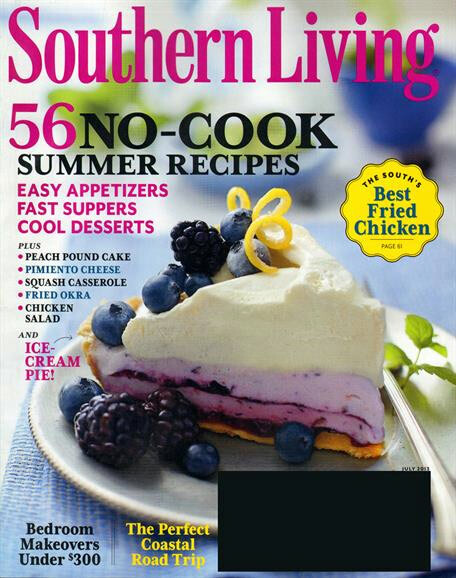 Southern Living is also a lifestyle magazine that supplements its food and cooking content with features on gardening, culture, travel and more.